New Hair @ KMADD + Free Stuff! 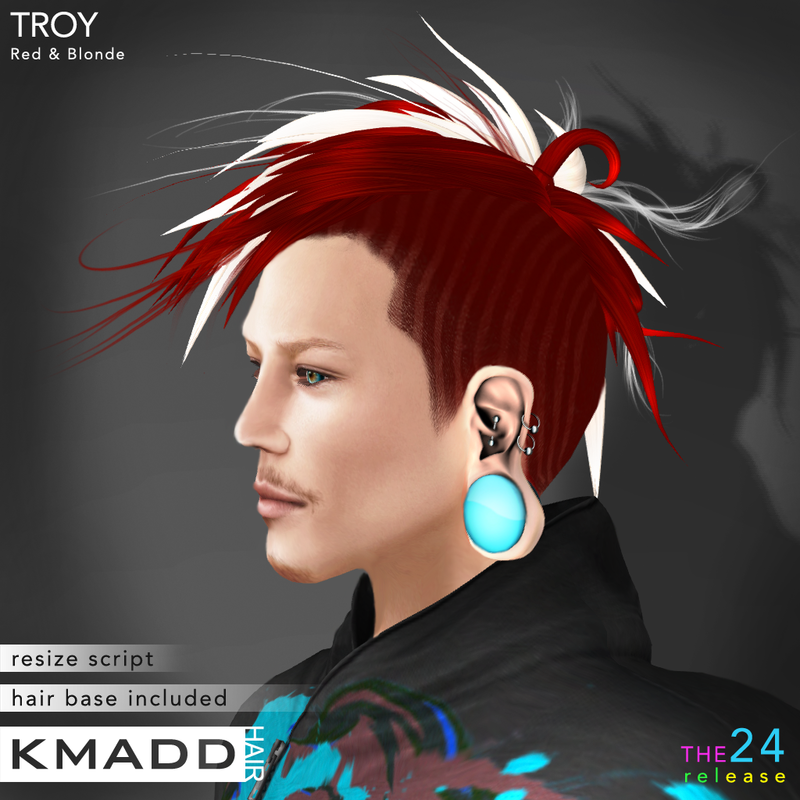 To celebrate New KMADD we have FREE hair LOLA for all our lady visitors! 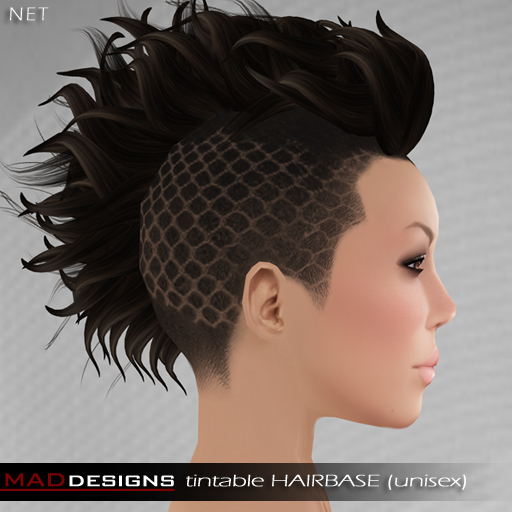 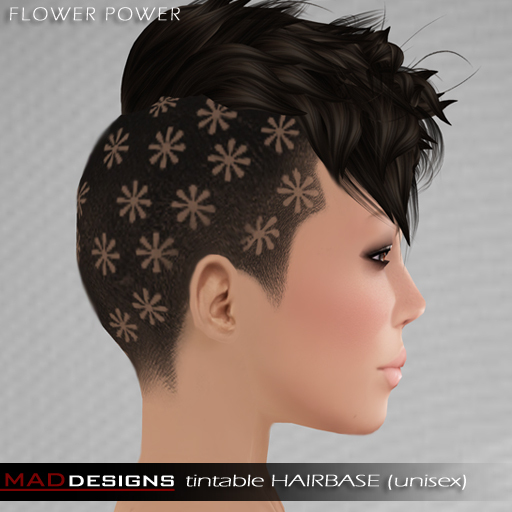 Mia, Emma & Evie are textured in new KMADD hair colors and come with resize script + texture HUD for 28 flower textures. 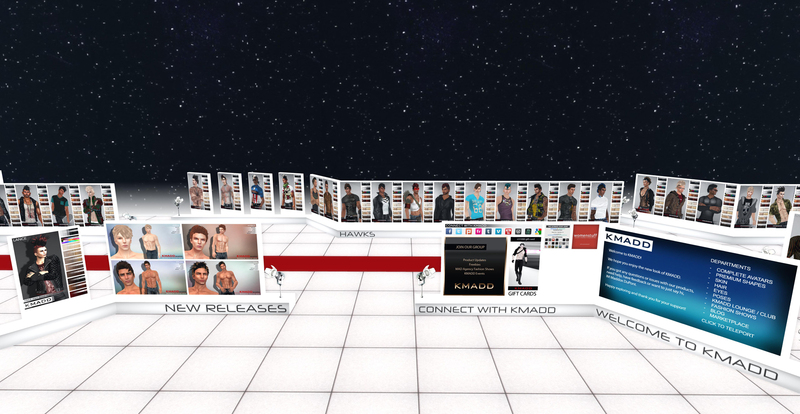 KMADD is proud sponsor of Siren Productions THE 24 Event happening from today will the end of the month – one week only! 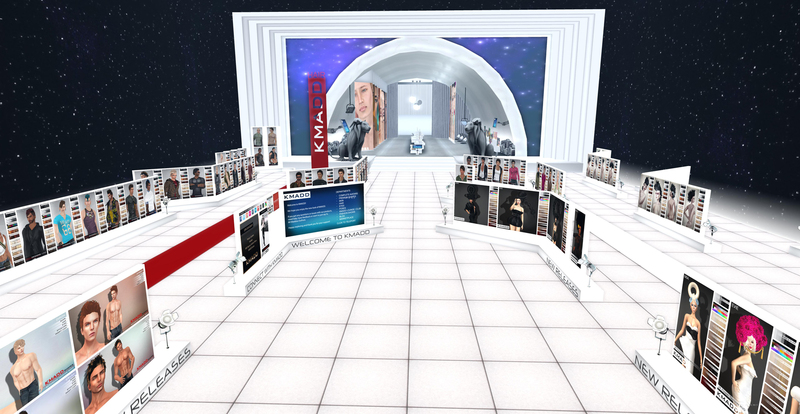 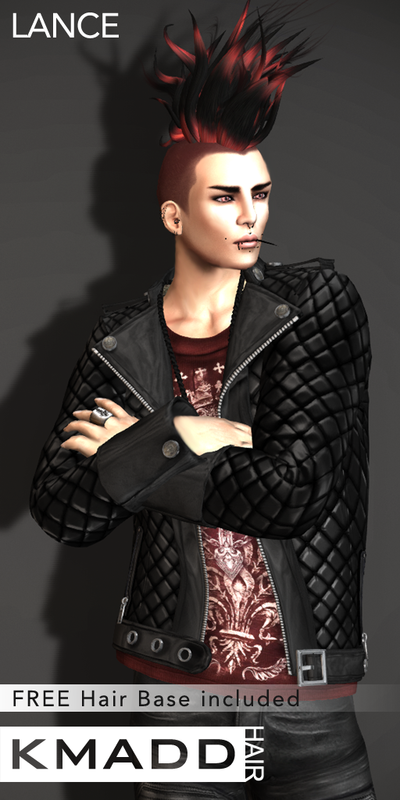 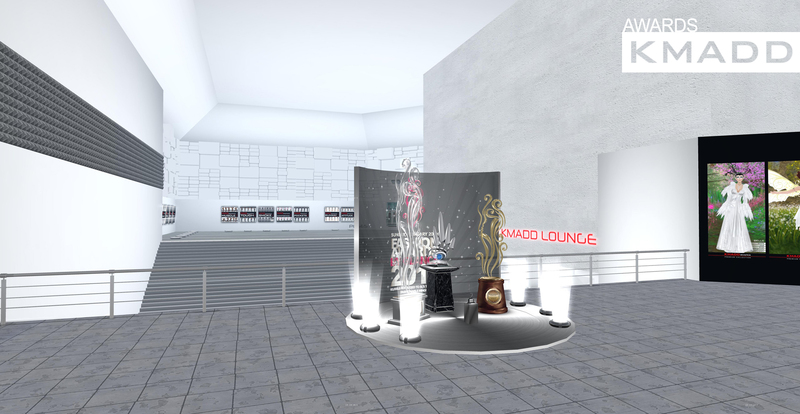 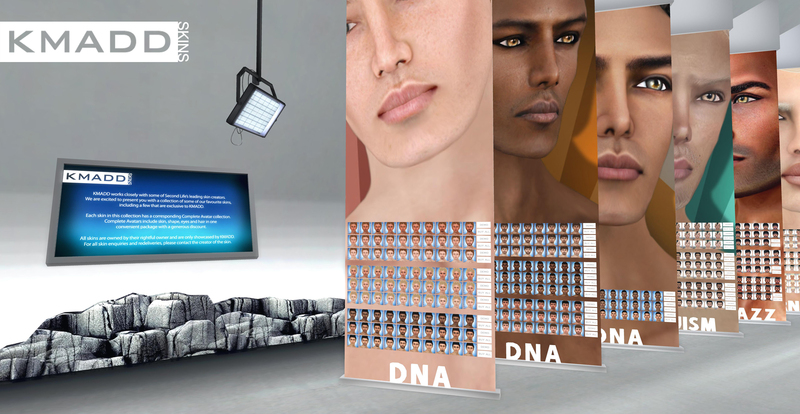 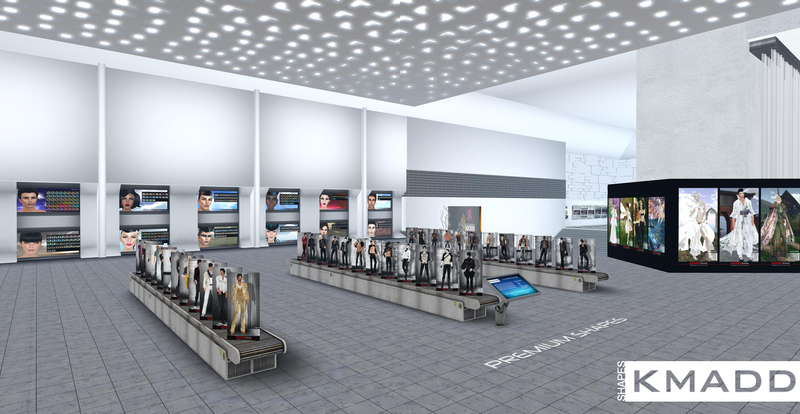 Experience events, fashion shows and 4 sims of limited editions, gachas and rare items – male & female, poses, home. 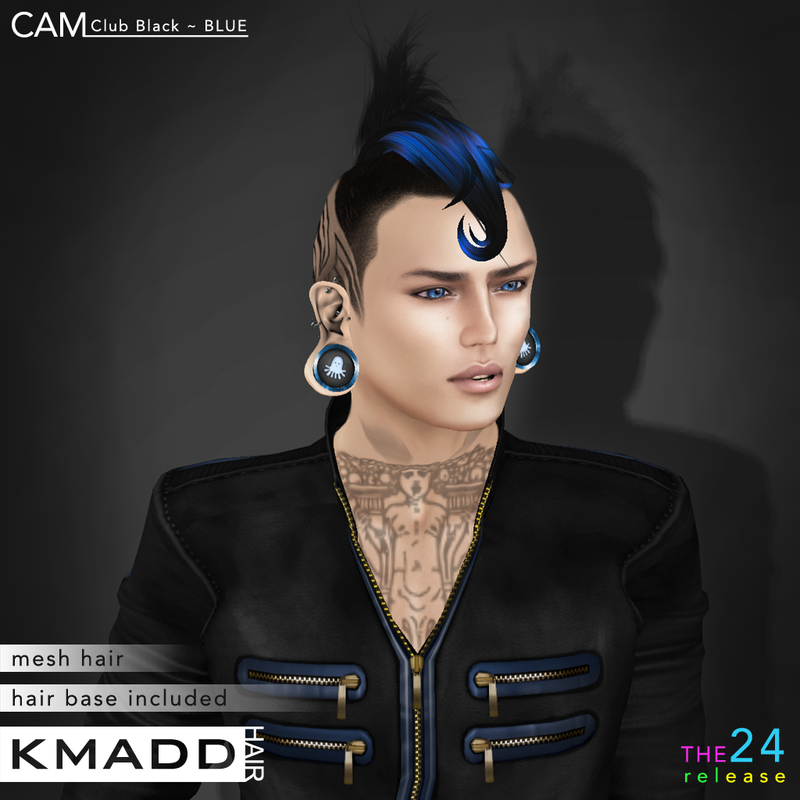 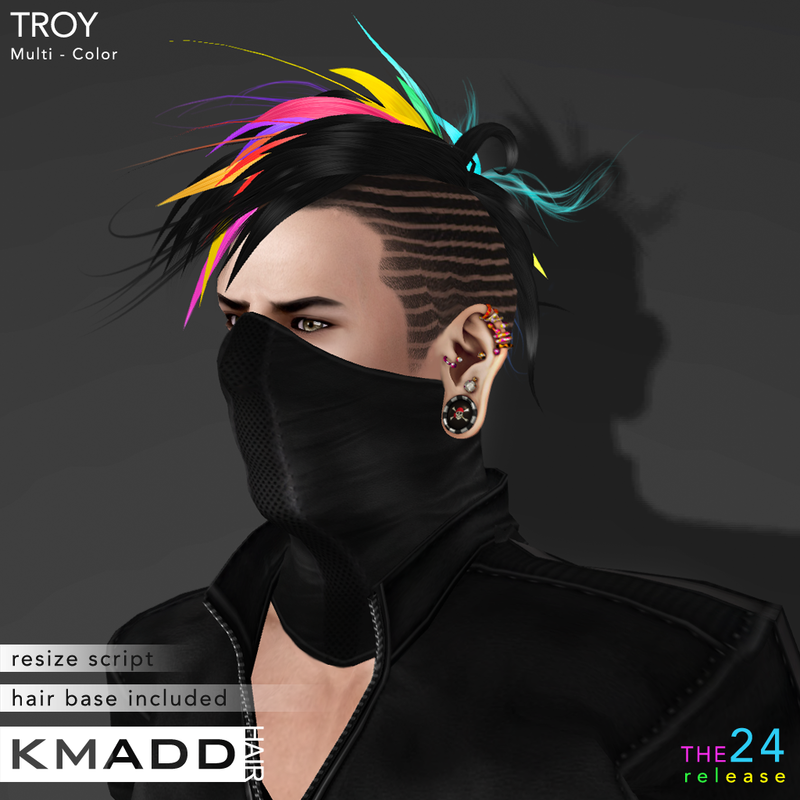 For THE 24 KMADD is releasing 4 new hair styles (one of them mesh) which have been hand textured with wild color combos that you will not find in our natural hair color release that will follow at the end of the event in our main store. 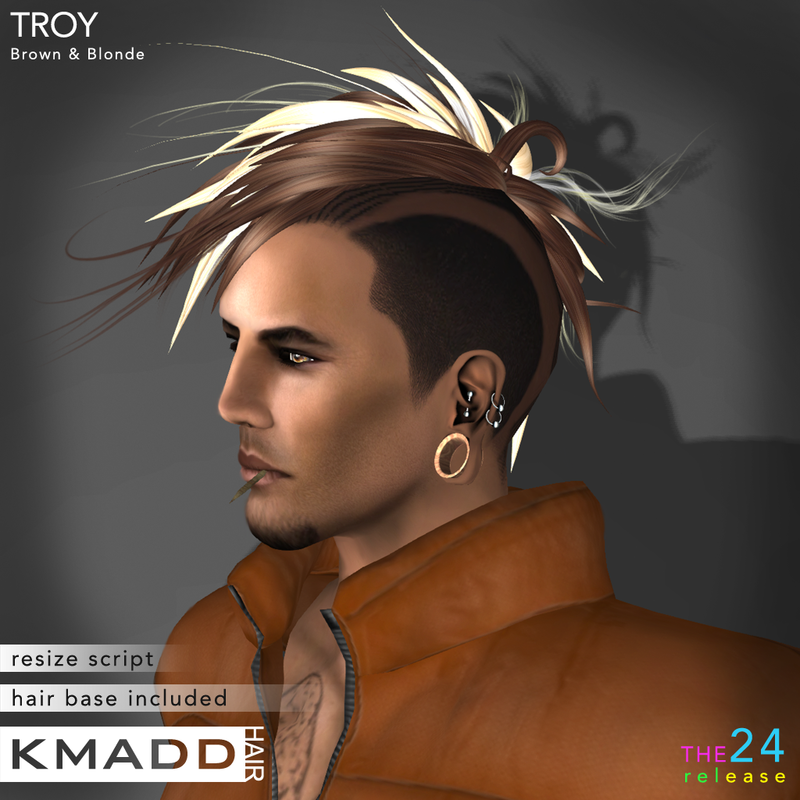 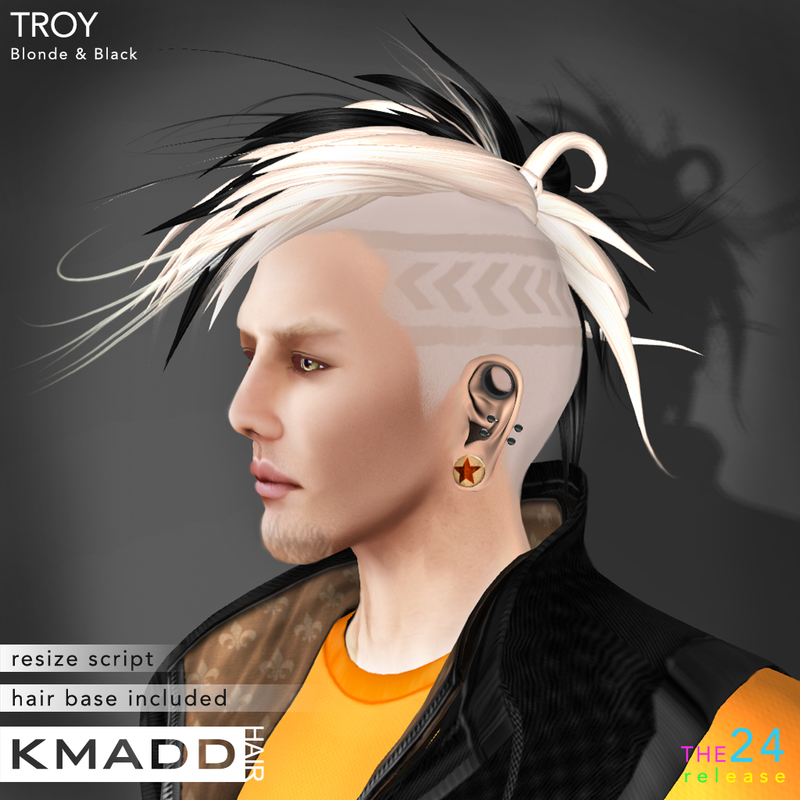 Gacha’s are TRANSFER and priced at only 70L – play to get CAM hair or rare item: TROY Multi-Color. 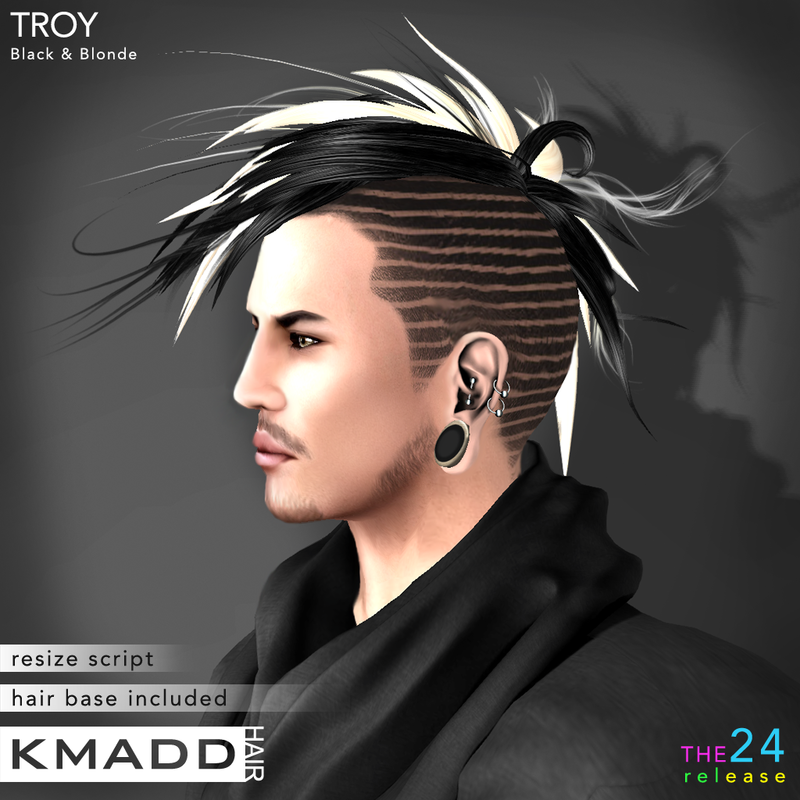 Our limited releases only 50 to be sold are: TROY Black & Blonde & LUCAS Black & White. 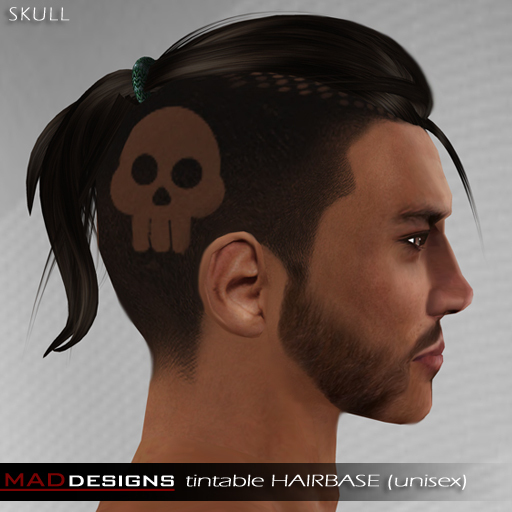 So hurry and get to the event and purchase some unique items that not many people will have. 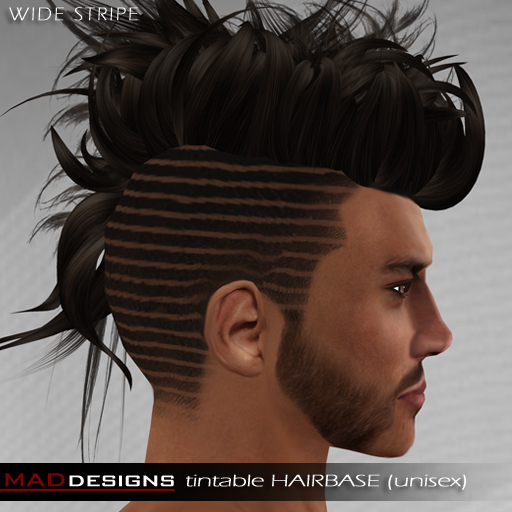 For your chance to WIN Free HAIR join KMADD Enterprise group in-world and LIKE KMADD page on Facebook. 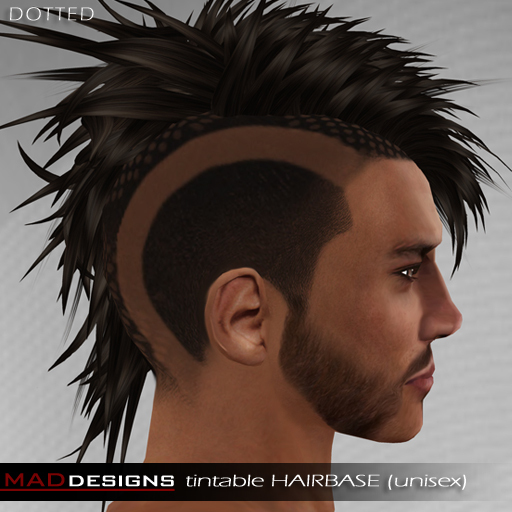 If product is not listed IM Maddox DuPont for personable delivery. 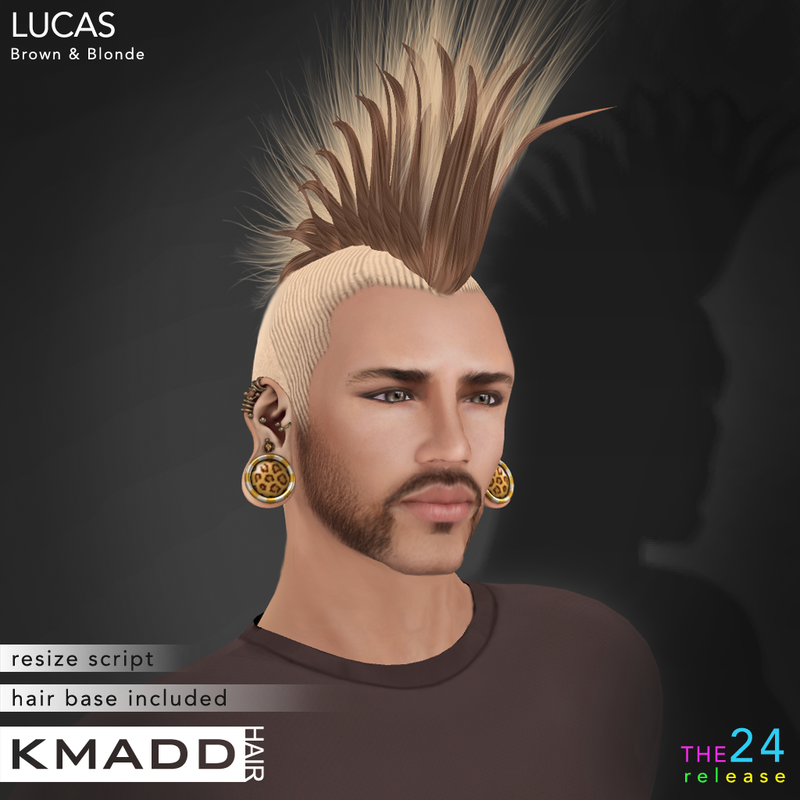 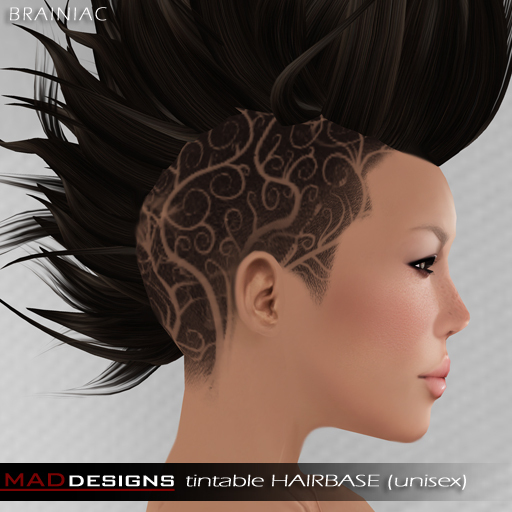 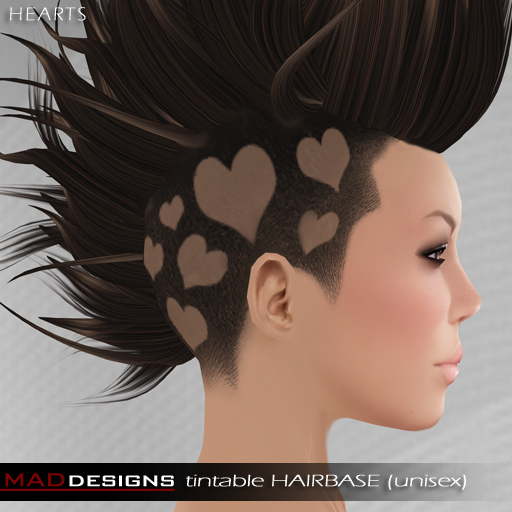 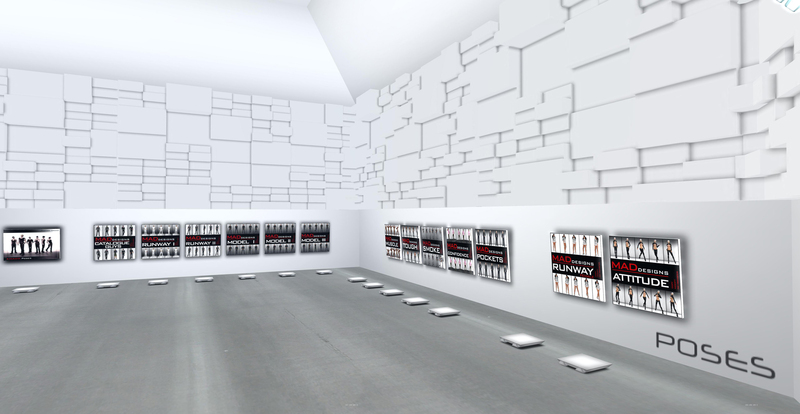 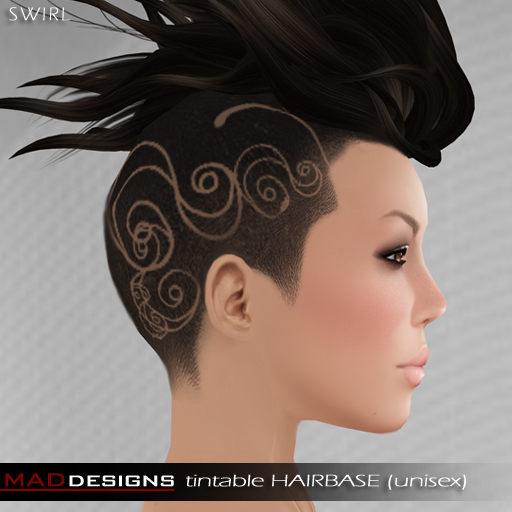 Leave a comment Posted in Casual Wear, daywear, Urban Cool Tagged Epicosity, GOK, Haus of Darcy, Iron Claw, jlb, kal rau, KMADD Hair, madesigns eyes, Sweet Leo Needful Things, the body co.
We are very excited to present to you KMADD Hair releases for Hair Fair 2013. 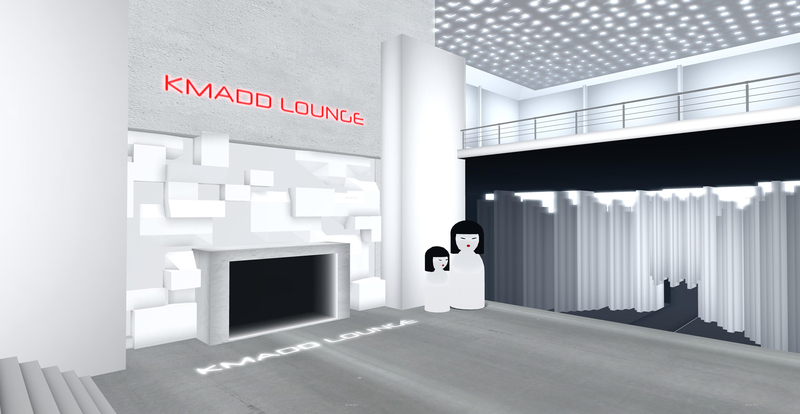 This year, KMADD will be donating 50% of profits to Wigs for Kids – so come on down to KMADD pavilion and help us raise money for charity while enjoying our latest couture styles. 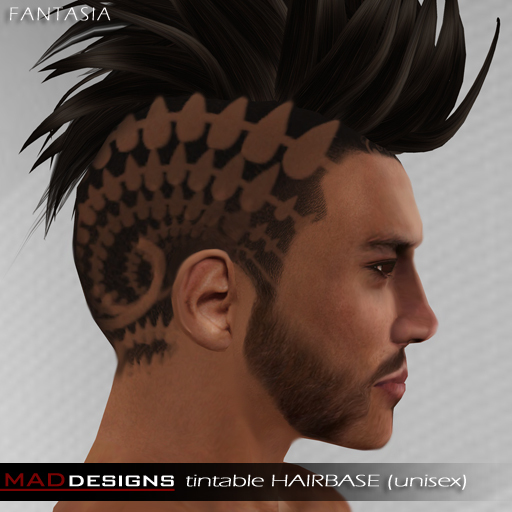 We are excited to introduce our NEW HAIR TEXTURES @ this year’s Hair Fair + hair bases to match (for both male & female) which come with BONUS HAIR (Fadima & Lance). 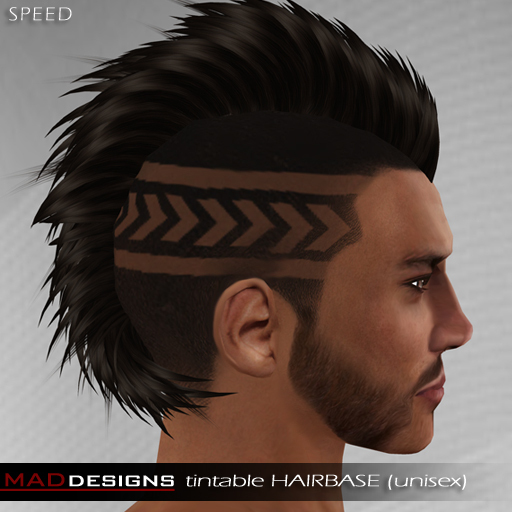 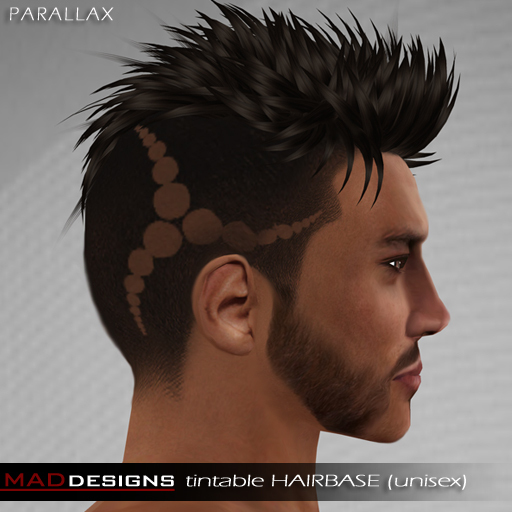 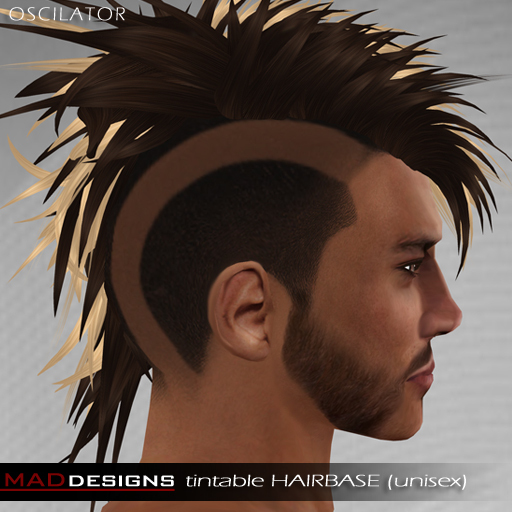 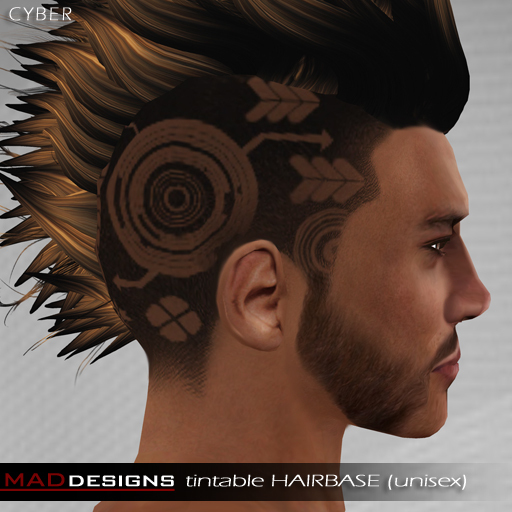 Also, all hair comes with HAIR RESIZE SCRIPT for easy adjustments. 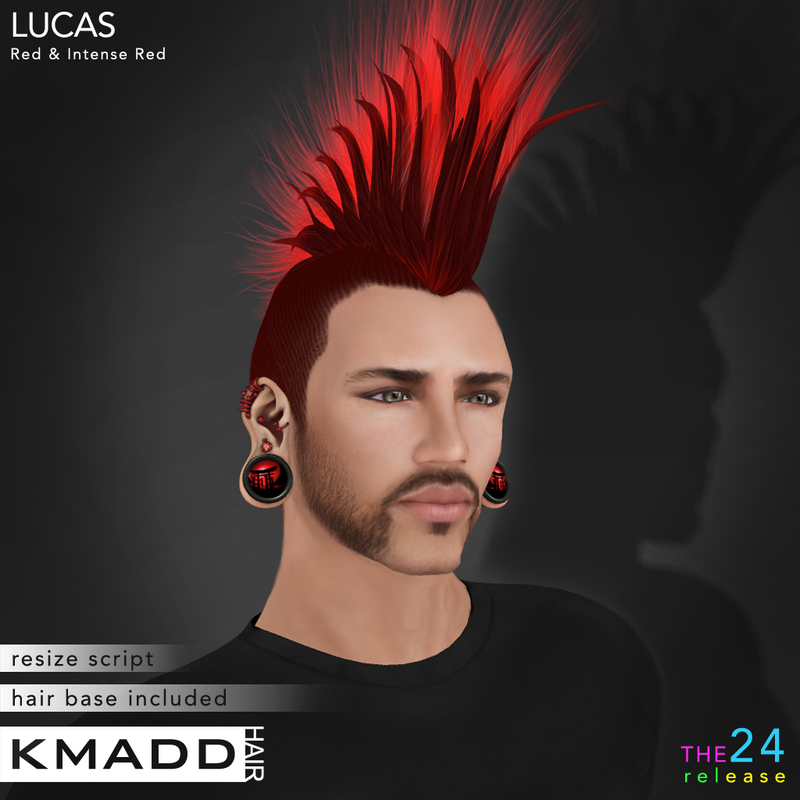 Permissions have not changed (MOD | COPY | NO TRANS), however due to scripts hair will show as NO MOD and also we advise not to rezz hair on the ground as this will make them NO MODIFY. 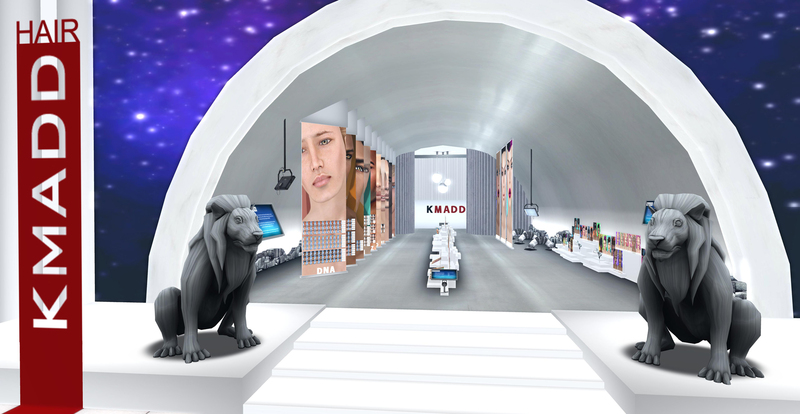 Visit KMADD @ Hair Fair 2013. 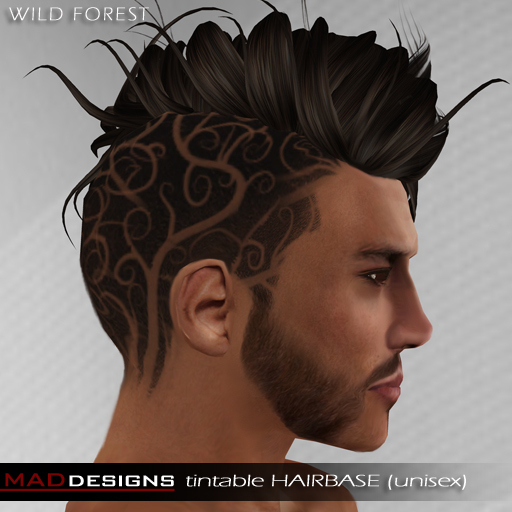 For your chance to WIN all our Hair Fair releases (open to both male & female) join KMADD Enterprise group in-world and LIKE KMADD page on Facebook. 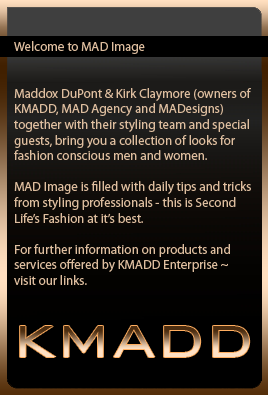 Winners announced on Facebook & via KMADD Enterprise group at the end of Hair Fair. 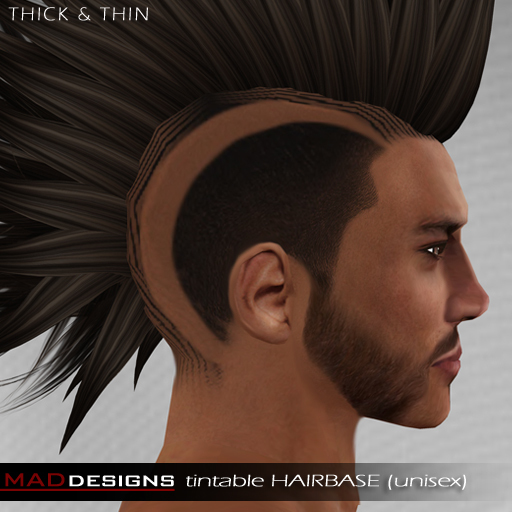 LEWIS is thick spiky messy hair for everyday. 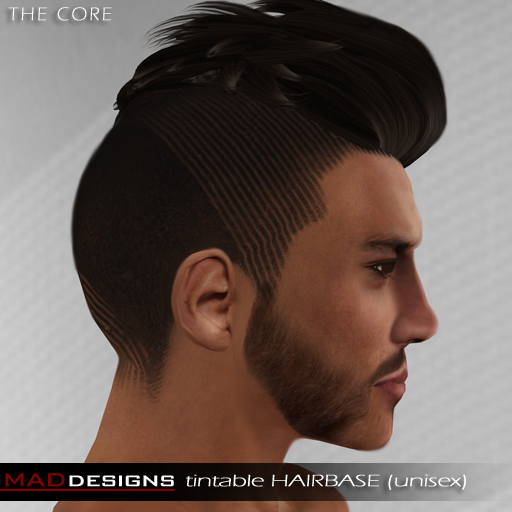 Simple yet elegant and versatile style. 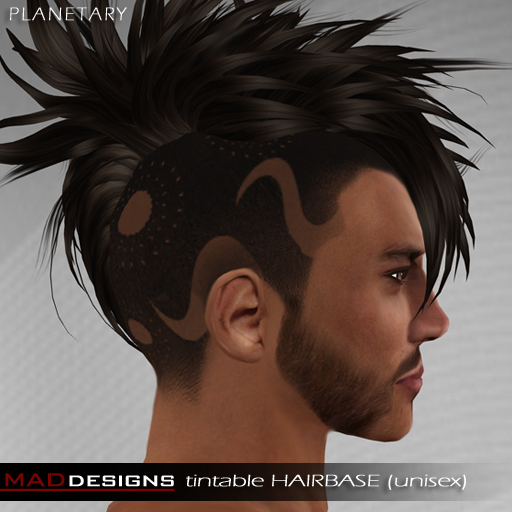 Our hair now comes with a resize script. 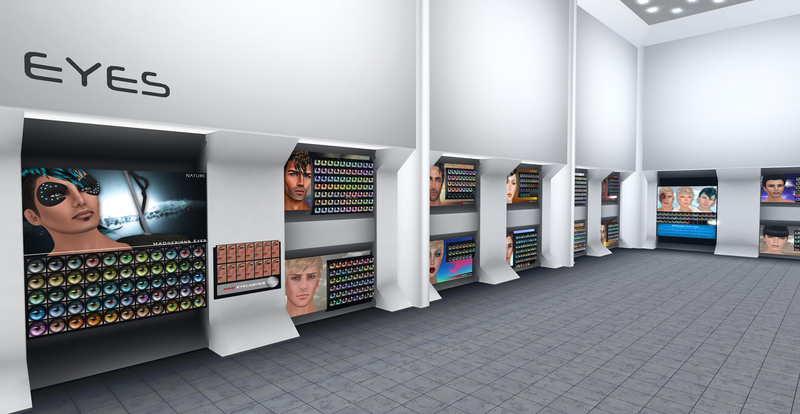 NEON Collection eyes are all about light and color. 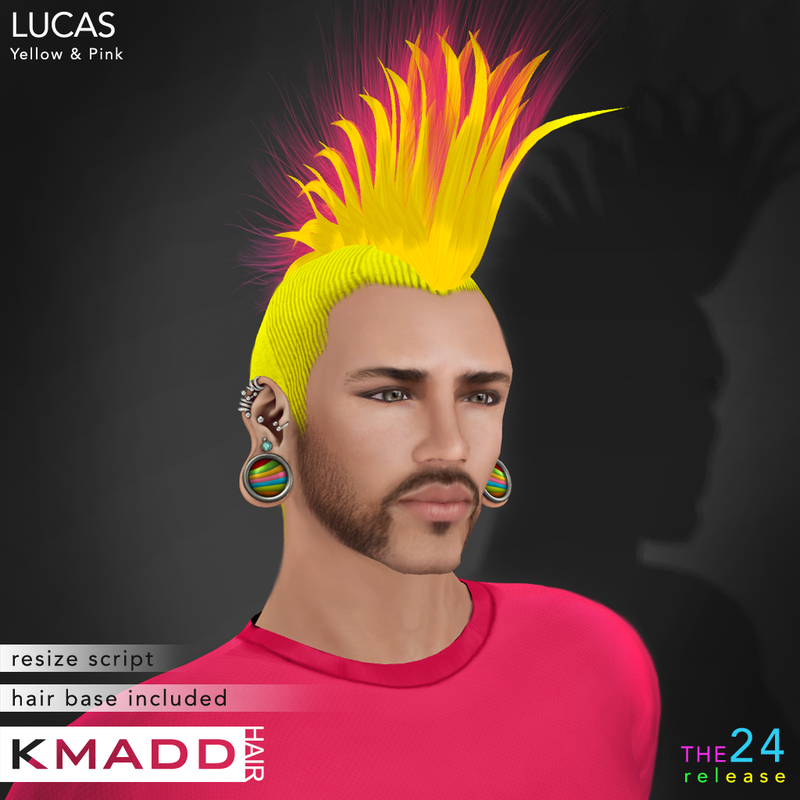 Colors vary from popular pale to natural colors and of course as name suggests NEON colors which I particularly enjoyed making. 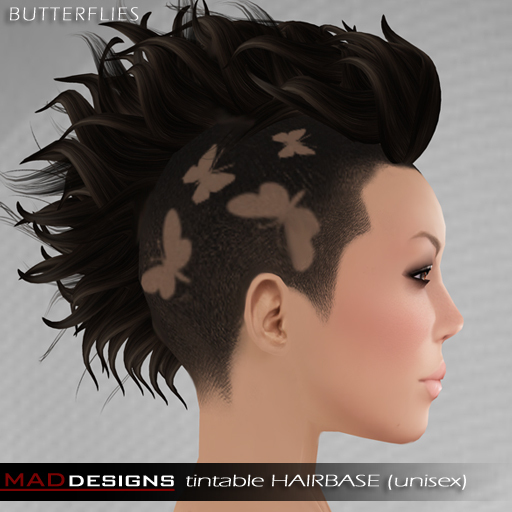 Reflection is intense and adds dimension and realism. 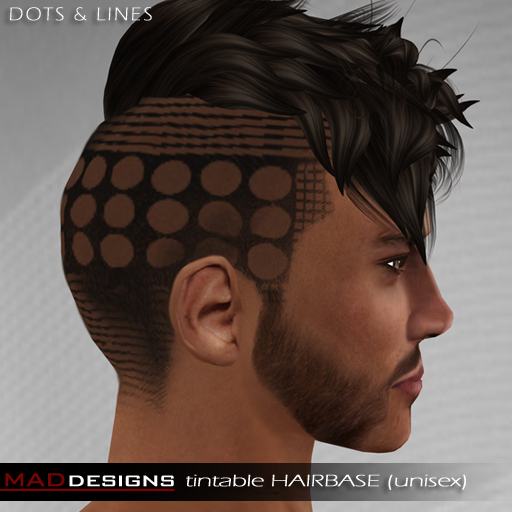 MADesigns eyes come with free pair of unisex eyelashes and alpha layer to remove system default lashes. 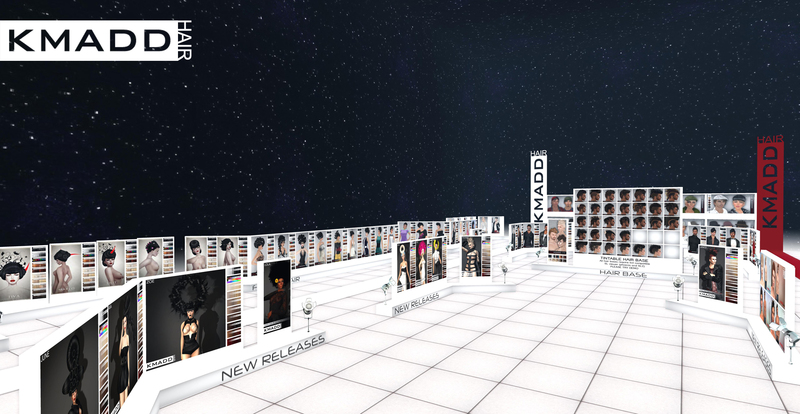 Please check out our previous releases (at the bottom of this post) to see what you might have missed.